Unknown9:24 AM 0 sweets for free! The most annoying part of this holiday season is the ever difficult commuting situation. It's that time of the year when taxi cabs choose their passengers, long queue, like taxis are a rare find in this big city! Rid yourself of holiday commuting woes with the mobile taxi-booking service, Easy Taxi. What’s even better is that up until December 27 this year, all Smart, Sun Cellular and Talk ‘N Text subscribers in Metro Manila can use the service without having to pay the P70 booking fee. Available on Android and iOS smartphones, the Easy Taxi mobile app offers a convenient way for users to virtually hail a taxi to take them to their destination. By having a cab automatically assigned to them, passengers can avoid choosy cab drivers that tend to run rampant during the month of December. To book an Easy Taxi cab, simply open the app on your phone and choose your desired pick-up point on the map. After this, provide important details such as landmarks, your desired destination, the amount of tip to give your driver and the type of cab you want to fetch you and take you to your destination. After clicking the "Request Taxi” button, users will immediately receive the driver's details including the name, photo, car model, phone number, and plate number. This gives them the peace of mind that should any emergency arise during the trip, they already have the necessary information to give the authorities. 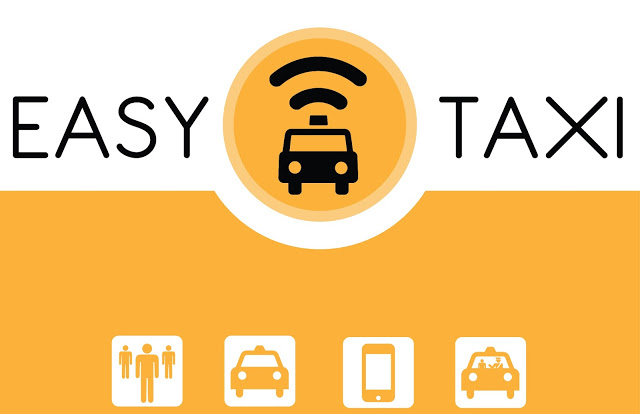 “Easy Taxi prioritizes the safety and quality of service offered to its customers by confirming that the passenger has successfully boarded the vehicle through a personal call, all the way to a feedback form after every booking,” explained Mario Berta, Regional CEO of Easy Taxi. The convenience of taxi commuting via the Easy Taxi app is best enjoyed with Smart and Sun’s unbeatable mobile Internet surfing offers, currently the most affordable in the country today. To enjoy unlimited mobile surfing for one day, just text Unli<space>50 to 211 (Smart) or i50 to 247 (Sun) using your mobile phones. 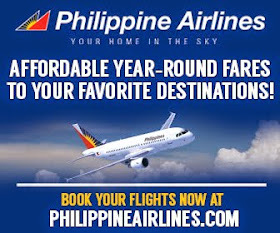 For instant Internet access, just turn on your phone’s data connection and use the app for only P5 per 15 mins. of mobile internet usage. 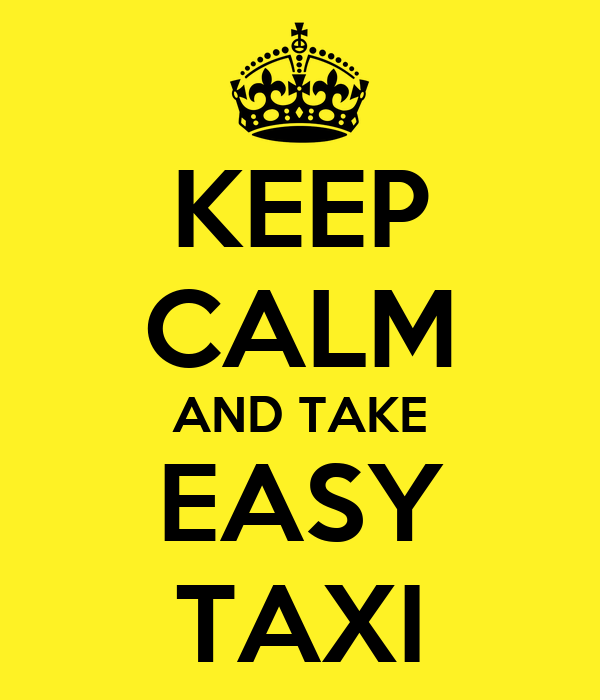 To download the Easy Taxi app, simply proceed to the AppleApp Store or the Google Play Store. To know more about Smart and Sun’s affordable mobile data offerings, please visit smart.com.ph or suncellular.com.ph, or visit any Smart Store or Sun Shops near you.